Michael Katz is an associate in Davidoff Hutcher & Citron’s Commercial Litigation group and works out of the firm’s New York office. 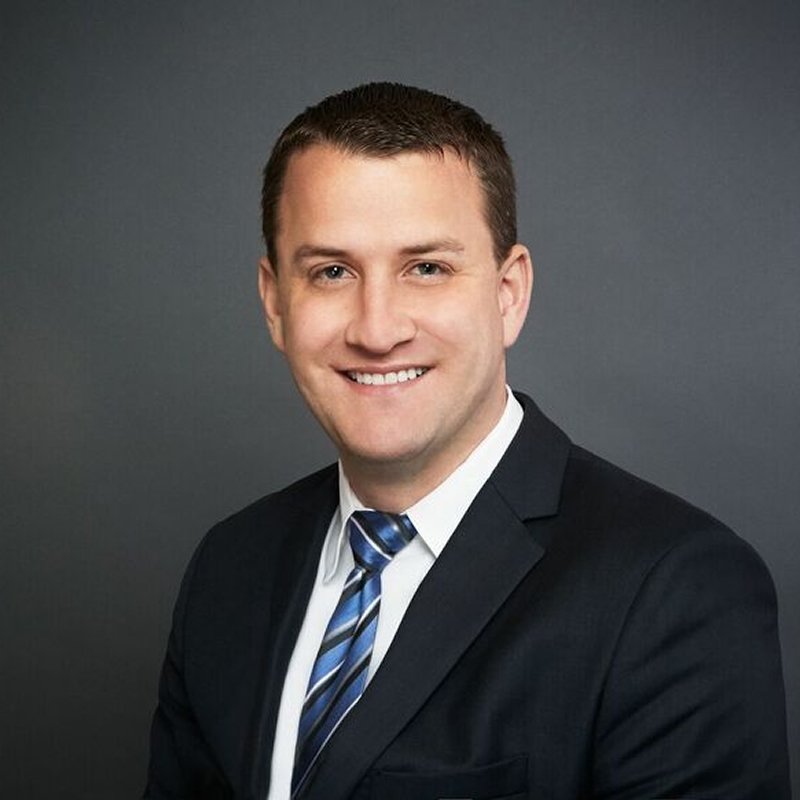 He has over eight years of experience in complex commercial, securities, commodities, derivative, professional liability, and residential mortgage-backed securities litigation. Mr. Katz has represented and achieved favorable results for major multinational corporations, banks, issuers, auditors, officers, and directors in both federal and state court. He is well-versed in all stages of the litigation process, from initial pleadings through enforcement of judgment and appeal. Mr. Katz joined DHC in late 2016. Prior to that, he was a litigation associate at the law firm of Winston & Strawn LLP for seven years. Mr. Katz is a native of Long Island, New York. He attended college at the University of Maryland, College Park, where he obtained his Bachelor of Science degree in 2004. From there, he attended Hofstra University School of Law, where he obtained his Juris Doctor in 2008. He currently lives in New York, New York.